On Monday 20th February we had a very exciting day at Queen's Park Primary. We officially became Westminster Children's University. 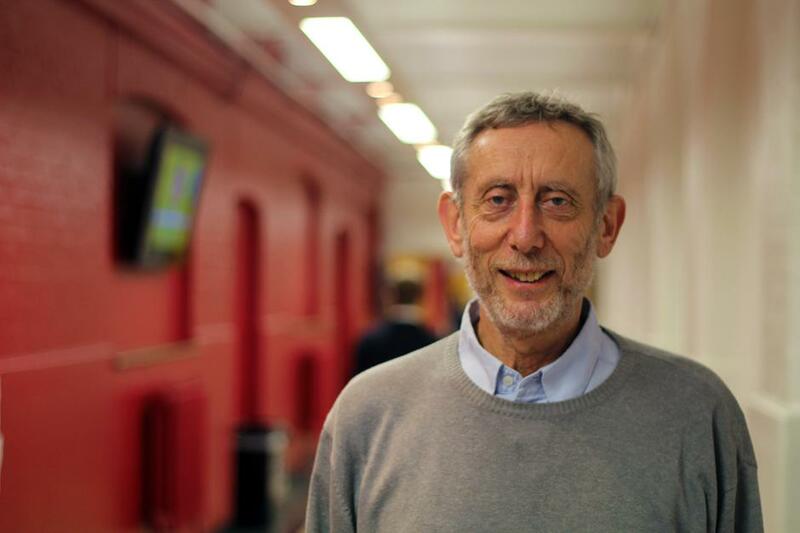 We welcomed 5 neighbouring schools, St Stephen's, St Lukes, St Peter's, Essendine and Hallfield and with the help of famous Author Michael Rosen we officially launched. 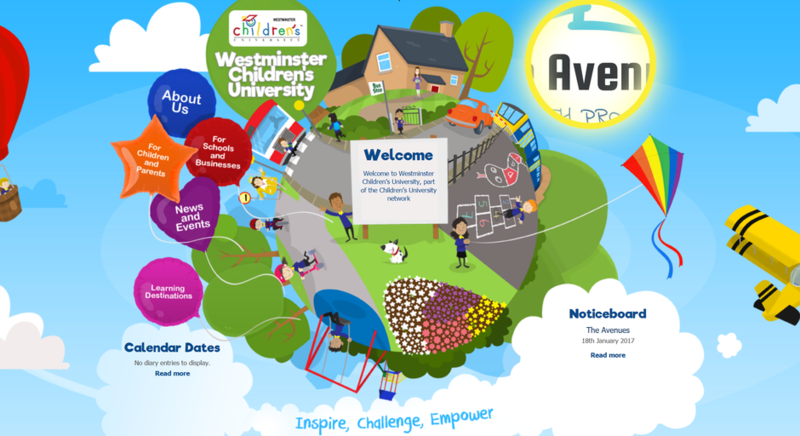 Westminster Children's University is designed to raise aspirations of the young children across Westminster. Over 500 children have been issued with a passport which will allow them to collect stamps which later convert into a graduation at the University of Westminster. 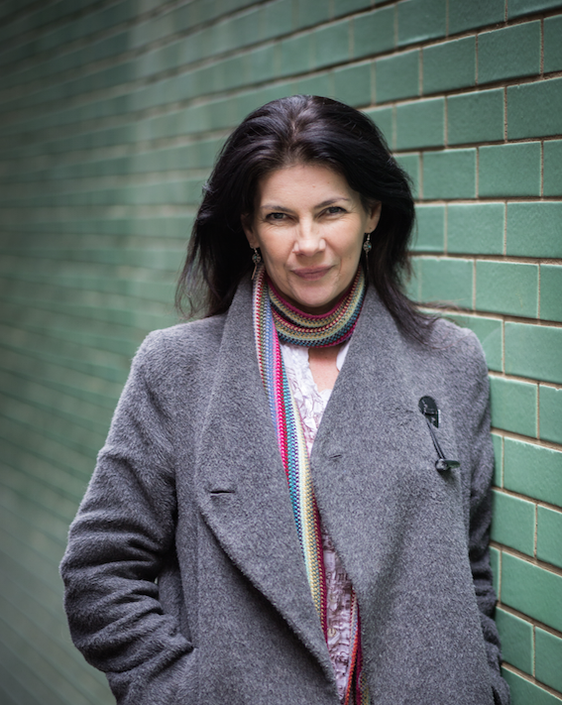 Already organised activities include sporting events with QPR, author workshops with Feel Brave Author Avril McDonald, dentist workshops, cross rail science workshops and art activities to improve the facias of Westminster Construction sites. We are excited to begin our mini lecture series with the University of Westminster bringing guest speakers, local community champions running a young champions project and first aid for all year groups. 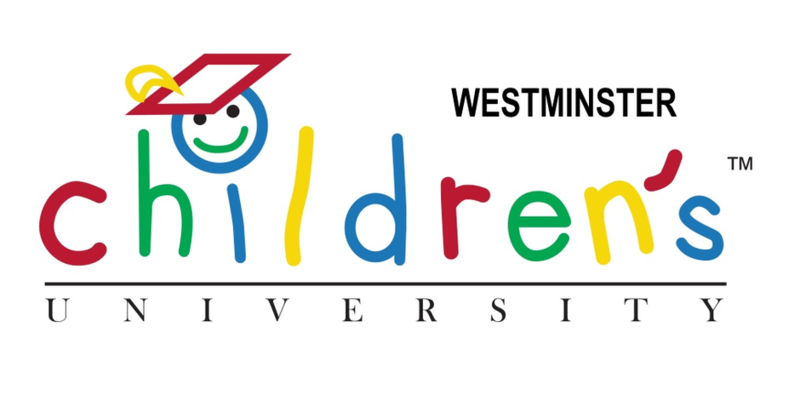 If you have any questions about our Westminster Children's University please see Mrs Killip or Miss Wilson.